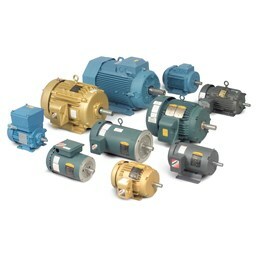 Search our vendor list for motors, drives, and accessories! 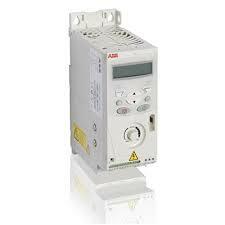 Drives & Automation Technology. View Products. Motors & Drives. View Products. 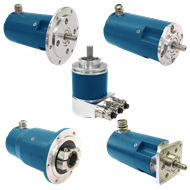 Rotary Encoder Products & Resolvers. Go to Website. 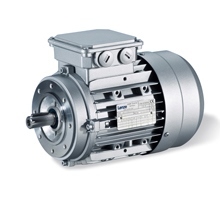 Softstarters, AC Drives, Solid State AC Motor Controls & Brakes. View Products. 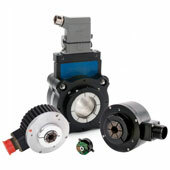 AC, DC, & Servo Drives & Motors. View Products. 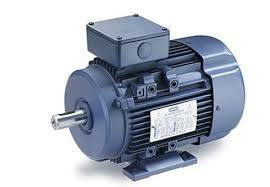 Low/Med Voltage Motors; Drives & Access. View Online Resources. 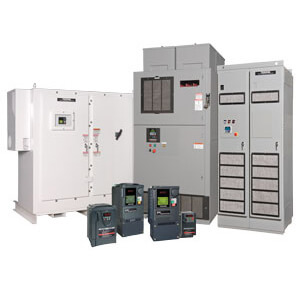 Drives & Systems. View Products.